Tea has been an important beverage of cultures throughout the world for years. But, tea isn’t just appreciated for its cultural appeal but also for its several health benefits. Before you start filling your mug, remember that not all “tea” is legitimate tea. Teas such as Oolong, green, white, and black varieties are derived from the Camellia sinensis plant and offer real health benefits. Any other kind, such as herbal tea, is not technically tea. But, what real tea lacks in variety it makes up for in the following health benefits. 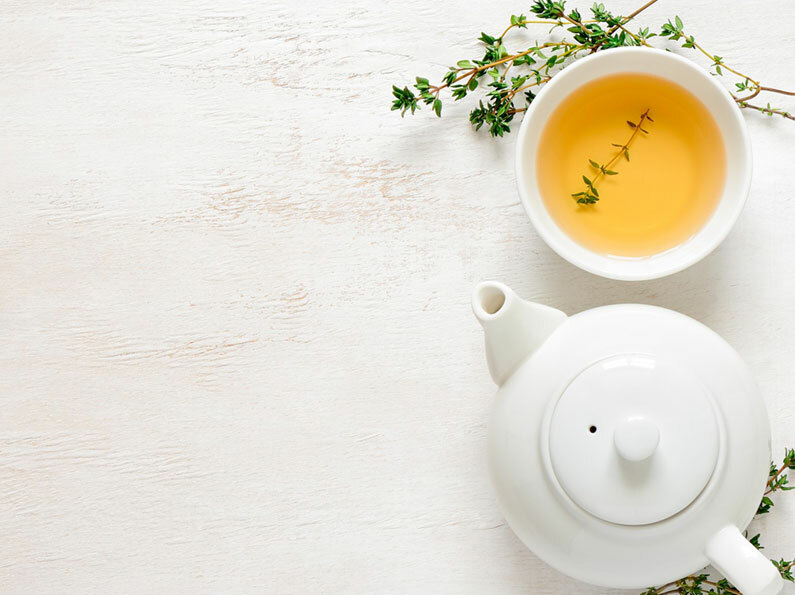 A recent study found that among those who drank one to three cups of tea a day, 35% had a reduction in the risk of stroke, while 20% had a reduced risk of heart attack. Green tea has also been linked to protecting against cardiovascular disease and even cancer. Scientists have found an antioxidant known as catechin in green tea extract that increases the body’s ability to burn fat and increase muscle endurance. This makes green tea a great addition for athletes who want to improve their performance. The polyphenols in green tea may help maintain the parts of the brain that regulate memory and learning. Tea may also be an effective agent in the prevention of neurological diseases such as Alzheimer’s. Researchers have found that tea can change the pH levels in your mouth and help prevent cavities. Also, unlike other beverages, tea does not erode the enamel on teeth. We know how important it is to reduce our exposure to UV rays. Luckily, the antioxidants in green tea help fight harmful UV rays. Studies show that the catechins in green tea help kill bacteria and lower the risk of the influenza virus. They can also reduce the risk of strept throat by inhibiting the growth of streptococcus mutans. Scientists speculate that regular tea drinking lowers the risk of diabetes and artery disease. One study found that individuals who drank the most green tea had a 42% lower risk of developing type 2 diabetes. Another study found that the compounds in tea could help diabetics process sugars better. Start gaining the health benefits of tea by including it in your daily routine. Just like coffee, there are several types, flavors, and blends to choose from! We offer a large variety of teas that can be delivered straight to your home or office. You are sure to find a tea that fits you enjoy sipping on.